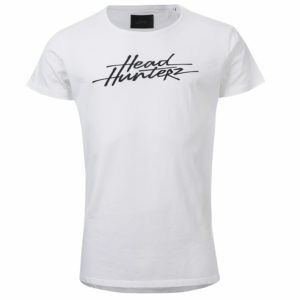 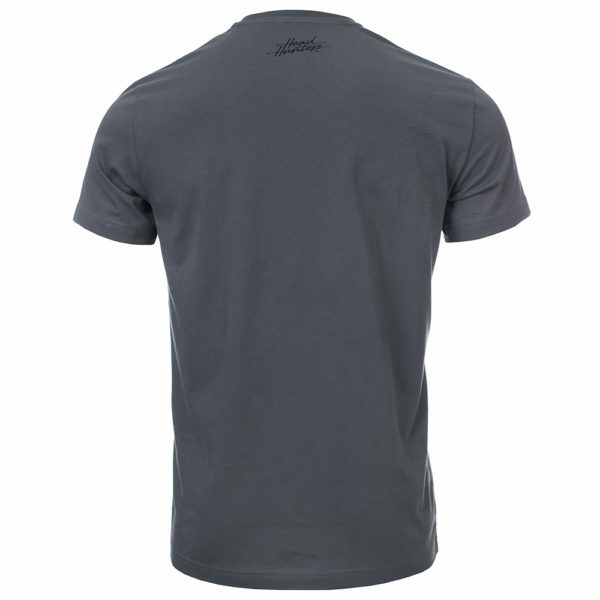 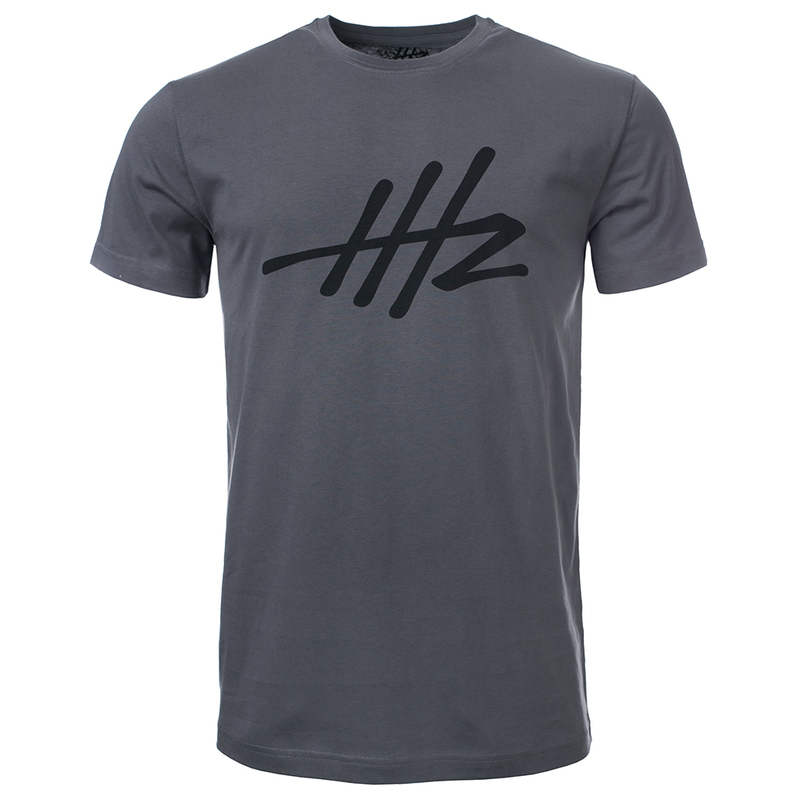 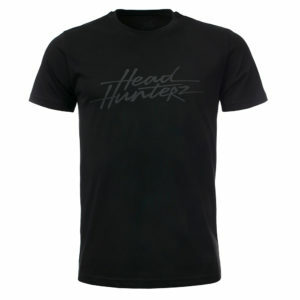 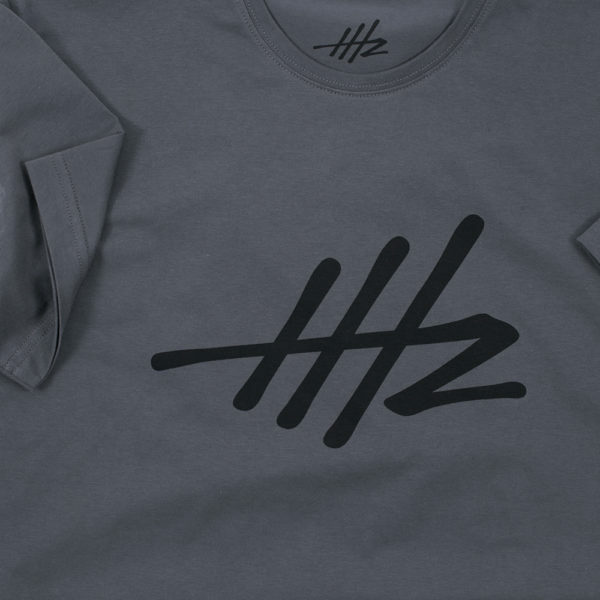 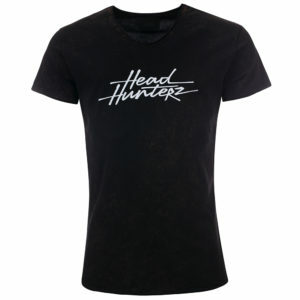 Slick and stylish, this official grey Headhunterz tee will give you much needed comfort and style. 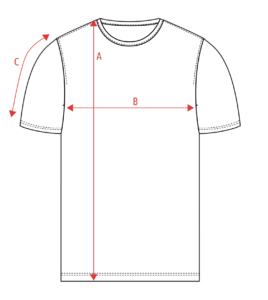 A high quality print on a comfortable T-shirt will accompany you on your wild adventures. 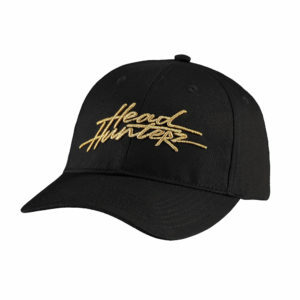 Snag yours now!